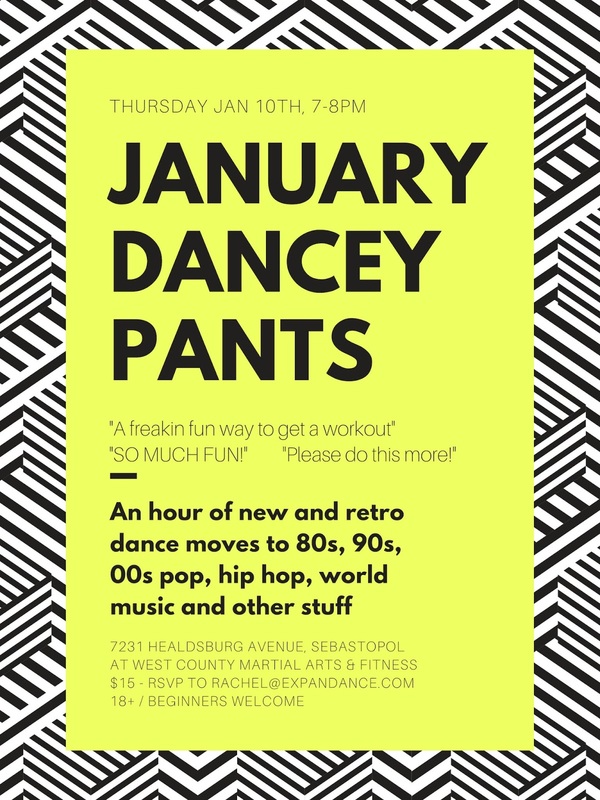 Come get your groove on and sweat out your stuff! Also: giggle. 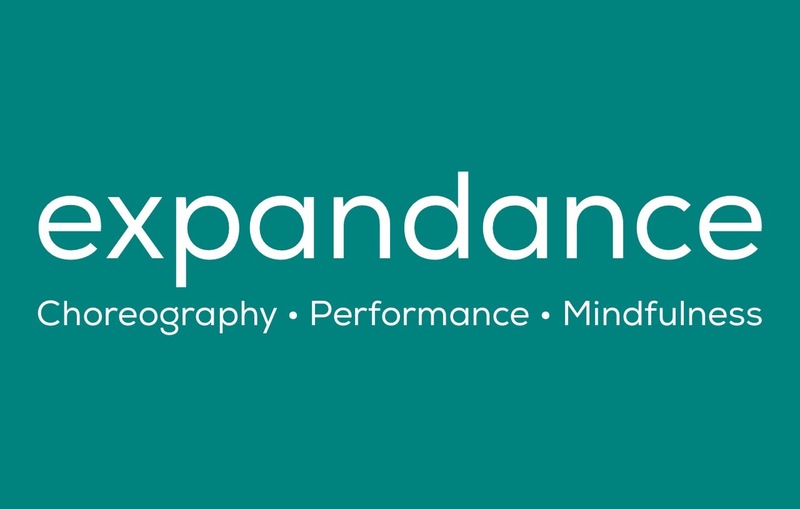 Quite a lot. 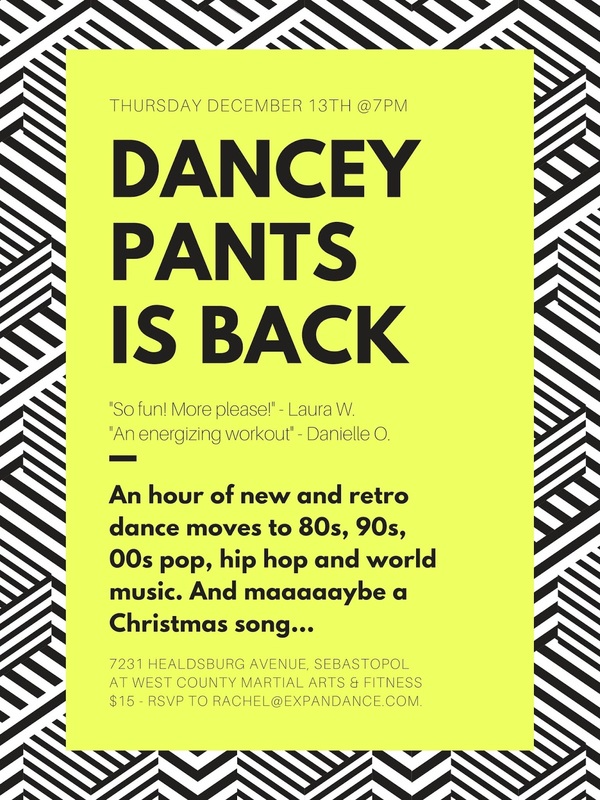 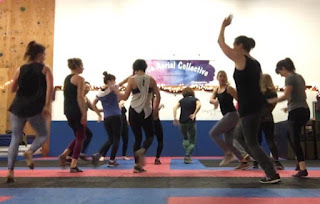 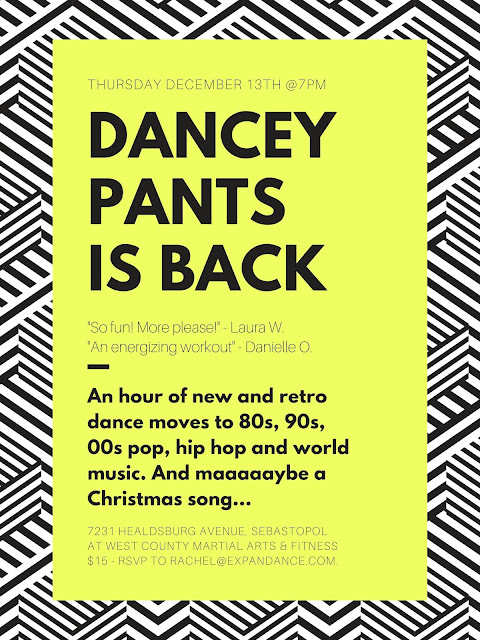 December Danceypants is next week!